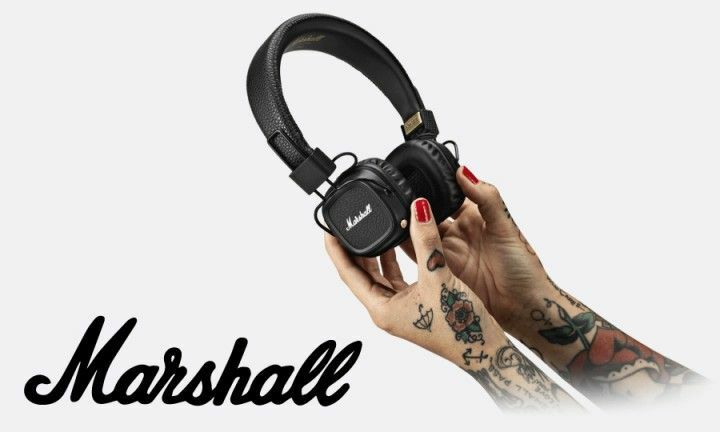 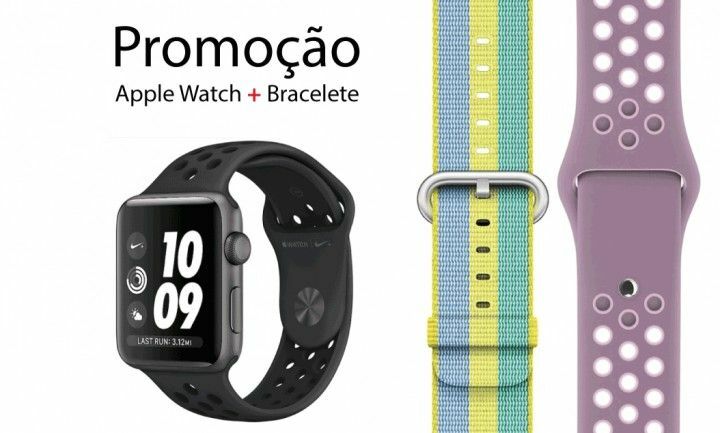 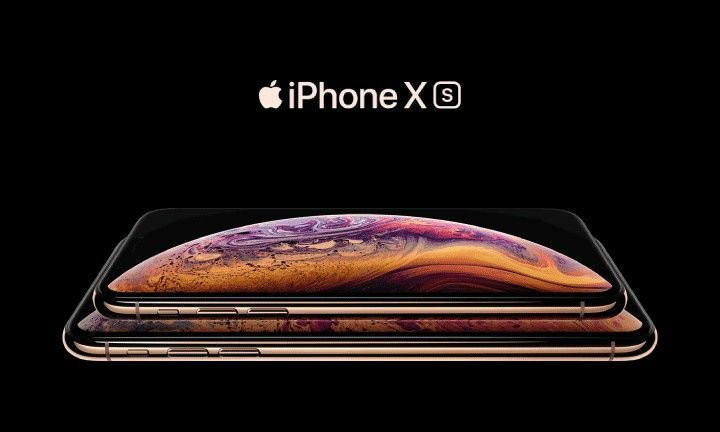 Resumo: Coluna Marshall preta Bluetooth. 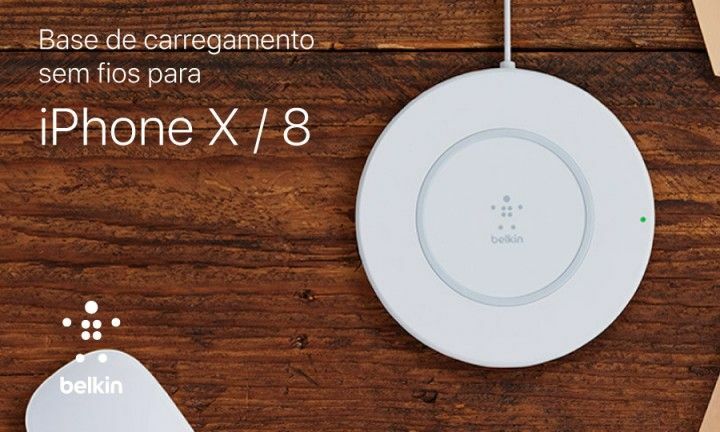 20 h de autonomia. 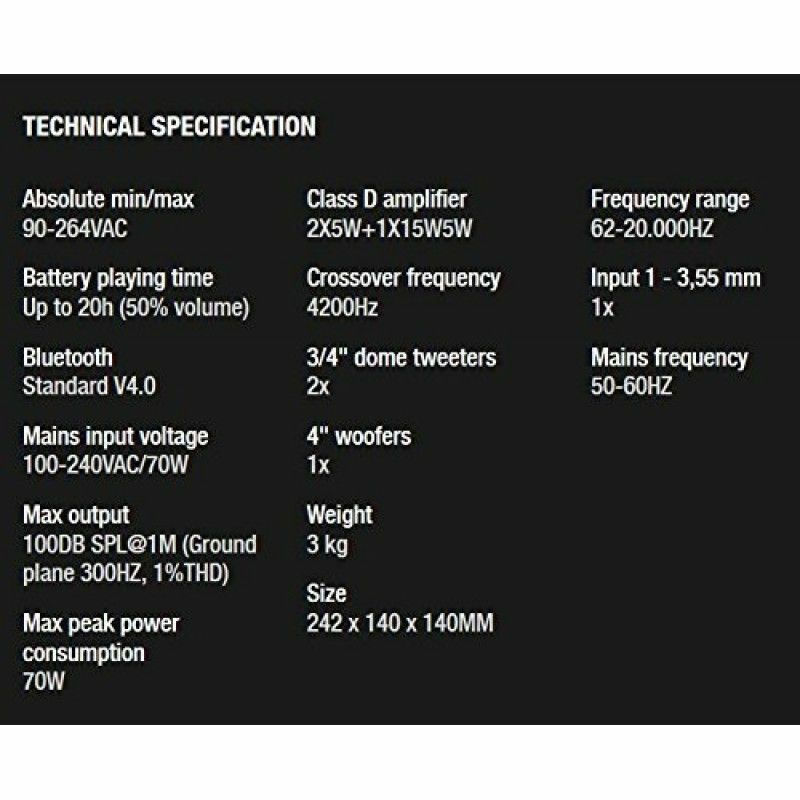 1 Woofer 4` e 2 Tweeters 3/4. 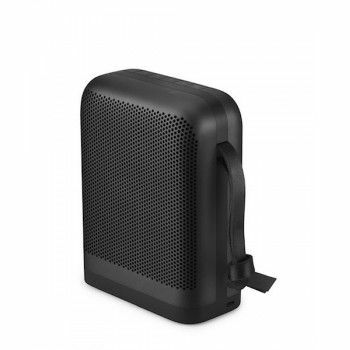 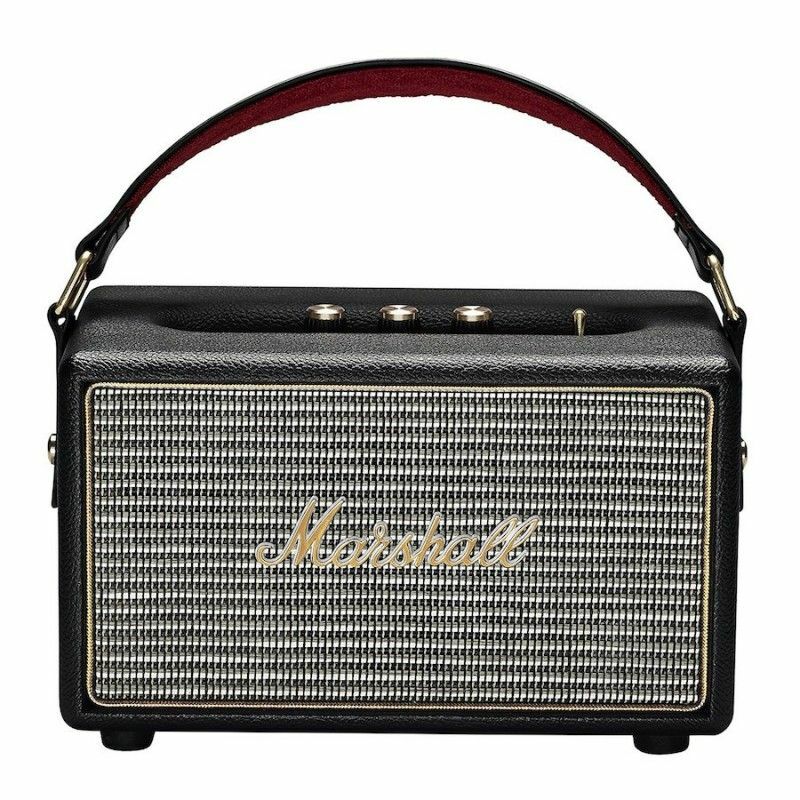 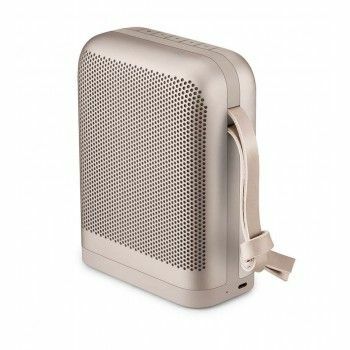 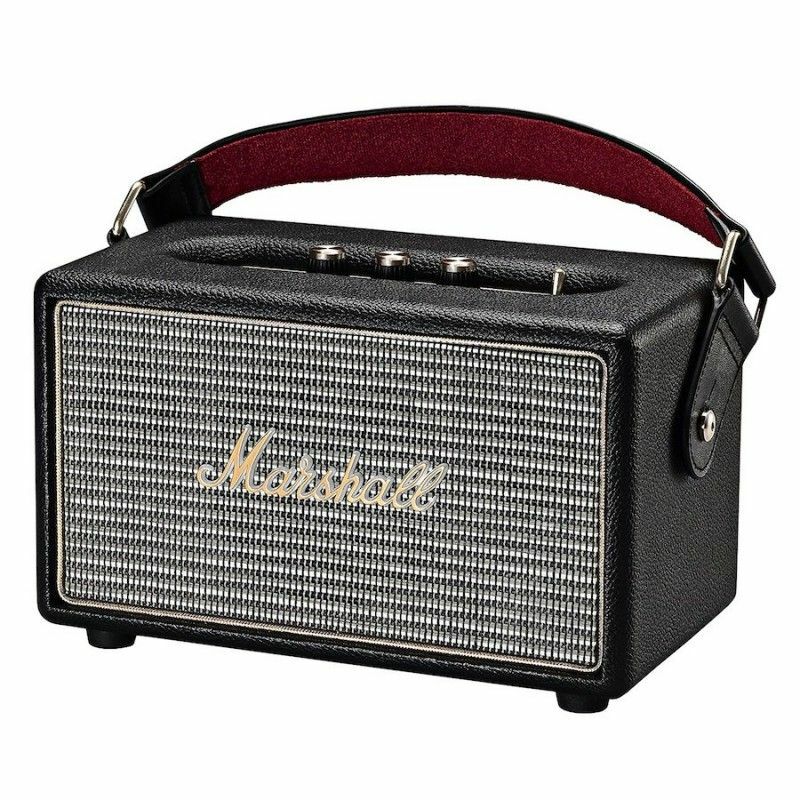 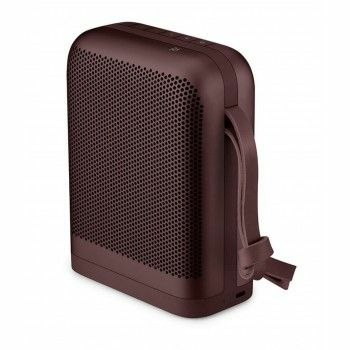 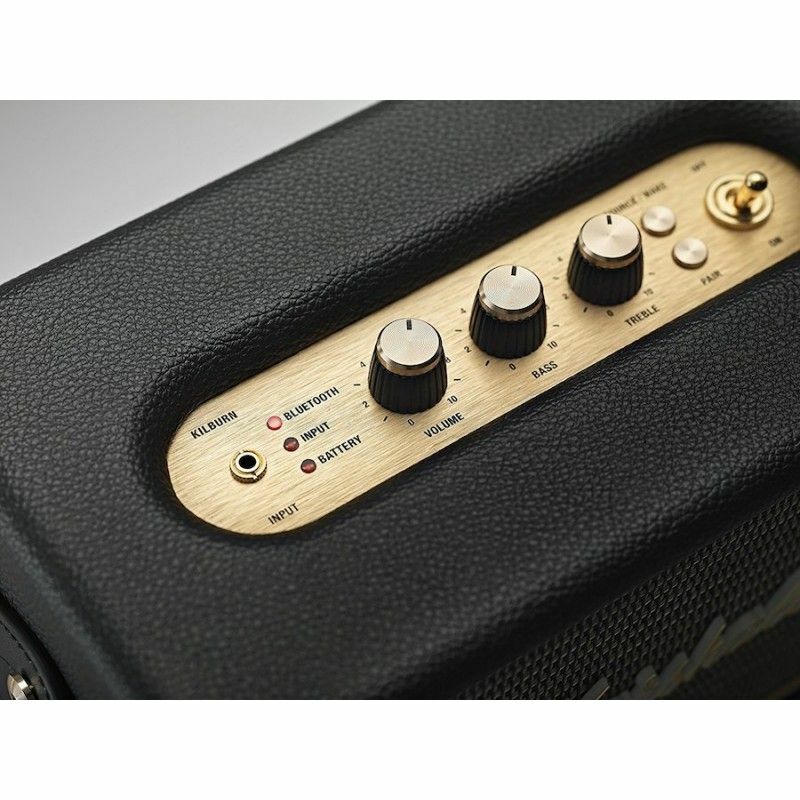 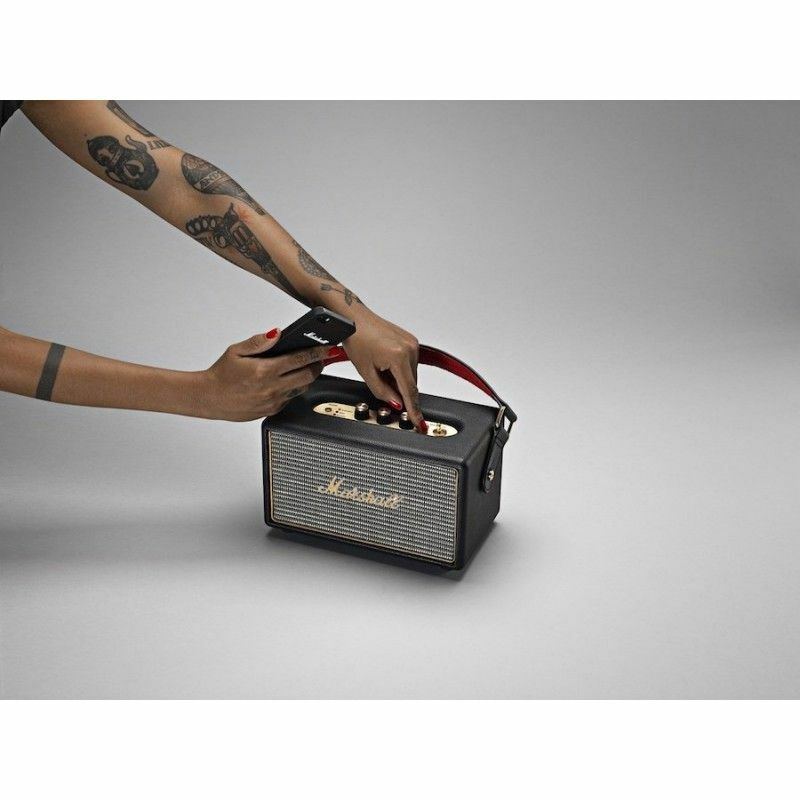 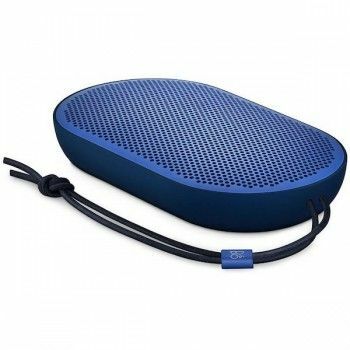 Versao Zound Marshall Kilburn Bluetooth portable Speaker Black.